A professional poker player's tournament earnings can sometimes be a little misleading as these rarely, if ever, factor into tournament buy-ins. 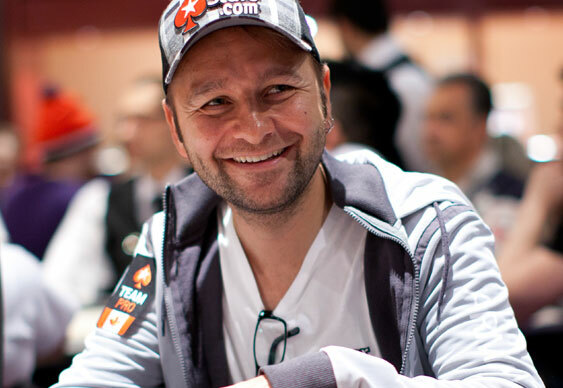 Daniel Negreanu has just released a more realistic account of his tournament year and it makes for pretty sick reading. Despite forking out over $1.5 million in buy-ins, the PokerStars-sponsored pro managed to turn a profit of almost $970,000 in 2015, which works out at $3,388 per hour. The figures get even more impressive when looked at over the previous three years as these reveal a profit of in excess of $10 million and an hourly rate of $6,426. These statistics, of course, fail to factor in expenses but neither do they include any of Negreanu's sponsorship deals. Whichever way you look at it, the last three year's have cemented the Canadian’s position as one of the professional game’s greats.